As Daddy Freeze intensifies his attack on Pastors for using the concept of tithing to collect money from their members, notable Nigerian entertainers, have delved into the controversial matter. 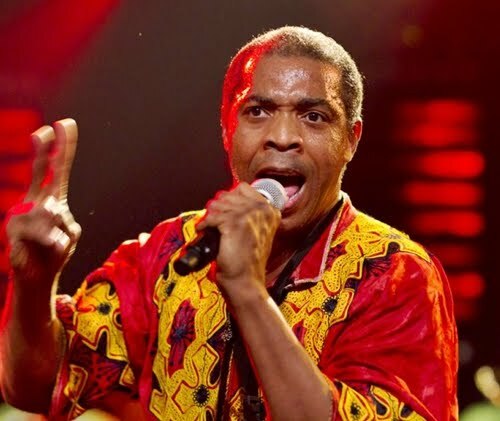 Femi Anikulapo-Kuti, legendary Afrobeat icon, has berated Pastors over their stance on tithing, saying that tithe is an emotional blackmail Pastors use against their followers. Speaking with PUNCH, Femi said rather than give tithes to Pastors, people should give it to the poor and needy. I believe that you should give people whatever you want to give them personally. Go and help the poor and motherless babies’ home personally; why do you have to give it to your pastor? Don’t you think we have enough churches in the country? There are so many sick people in hospitals that need money, and if you help those people, you are doing God’s work. That is my belief. I have never paid tithe and I am not under a curse. My mother never gave to the church and she wasn’t under any curse. I know many people that don’t give to churches, and they are rich and well-to-do. If you say that people who don’t pay tithes are cursed, does it mean all the Muslim billionaires are cursed? There are also people that pay tithe, yet are terminally ill; does it mean they are cursed? That mathematics doesn’t work. This thing called tithe is emotional blackmail; they are using religion to blackmail people. They know we are good-hearted people. Why should you be giving money to the church? If the churches were building schools and hospitals that are free, it is still understandable. But the schools and hospitals that they build are so expensive that even their members cannot afford them. They use the money to buy jets, build lavish homes and take care of themselves. Majority of the people who are contributing the money are still poor. Only a few of them profit from the church. If the churches are truly doing God’s work, then they would build hospitals and all their members would be treated there for free. The money that these churches make does not tally with the little help that they render. Everybody knows these churches are businesses. If anybody needs to give (tithe), they should come and give me and I would pray for them. 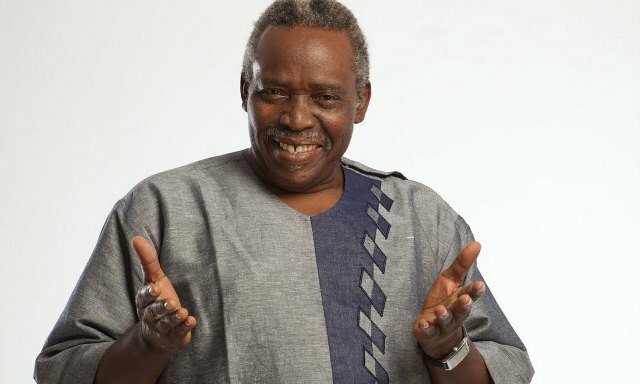 Also speaking, veteran Nollywood actor, Olu Jacobs on his part, said tithe is the right thing to do. He, however, faulted Pastors who use tithe to make different demands. According to Olu Jacobs, On a general note, it is not a bad idea to pay tithe because it is used to maintain the association or organisation as the case may be. But some of the churches get carried away and make different demands in the name of tithing. Our constitution in Nigeria allows freedom of religion, and since Christianity, which is one of the religions recognized by the nation’s law, encourages payment of tithe, then it is the right thing to do. It however depends on individuals. If some people don’t want it, they should kick against it. I believe, in some cases, they (some churches) don’t do anything meaningful with the money but it is left to the people to take actions accordingly. I pay tithe, but that is between my God and I. Even when I do it in the church, I don’t attach my name to it. If the economy is buoyant enough and people are gainfully employed, paying of tithe may not generate issues. But since everyone finds things very difficult these days, they look for where there are excesses. Unfortunately, tithing comes under such category if one looks at the way some churches handle it. I believe that the church will now look inward and correct certain things so that we can continue to worship our God the way we were raised.